Learn now how to start a perfect online business and sell more with your own custom products using PrestaShop. 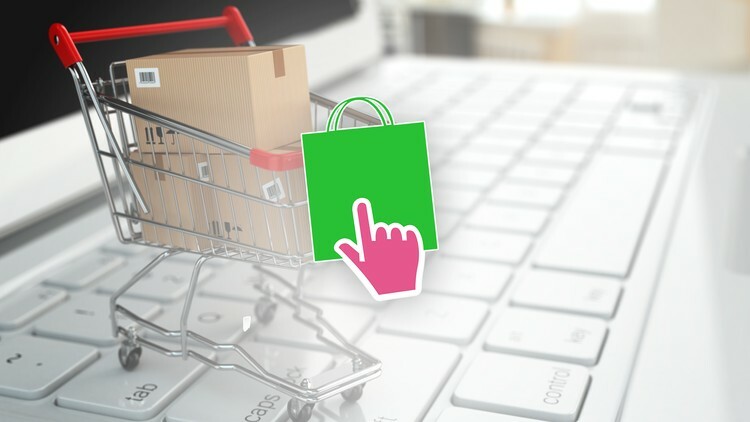 JOIN THIS COURSE AND MAKE YOUR FIRST ONLINE SHOP WITH PRESTASHOP ECOMMERCE! Why pay hundreds, if not thousands of dollars for PRESTASHOP ECOMMERCE training when you can receive high quality, interactive, web-based Prestashop training at a fraction of the cost? Introducing excellent, online PRESTASHOP training that allows you to learn at your pace without spending entire days at a time away from the office or your college. The course includes basic introductory lessons to PRESTASHOP e-commerce. You learn commands and techniques for store setup, Adding new products, create categories, Tax settings, Shipping methods, Payment methods, Changing page layouts, and more with PRESTASHOP with ease. You will become familiar with the Prestashop interface, Store customization, Adding pages to store, Adding products to the homepage, Managing your store, Processing orders, Paypal and others payments, Making store live! Building Custom Prestashop eCommerce website ! Move forward with their own idea for an online business. Open your Shop Online and Money Selling Products! 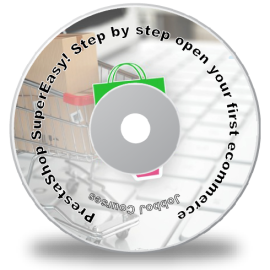 Create an online store step-by-step easily!